Making It Happen - Avery Dennison takes the initiative to make a Real Change. Sustainability is a trend that is catching on across the planet. With increased concern about the state of the environment, companies are actively exploring ways to adopt environmentally-friendly initiatives. However, it is not always easy to implement programmes and achieve measurable results. Which is why at Vermilion Pinstripes we are admirers of our client, Avery Dennison. They have shown true leadership and a genuine commitment to making a real change. They have the foresight to see that companies need each other’s expertise to achieve results. They are committed to sustainability and are working hard to get the business community involved. Frankly we fear technology. We do not know what to expect. We just cook! We're just a small outfit. But what Vermilion Pinstripes introduced to us at Hot Rice Chinese Cuisine was something we could never have done on our own. Most customers come to us knowing they want more leads but not knowing where to start. 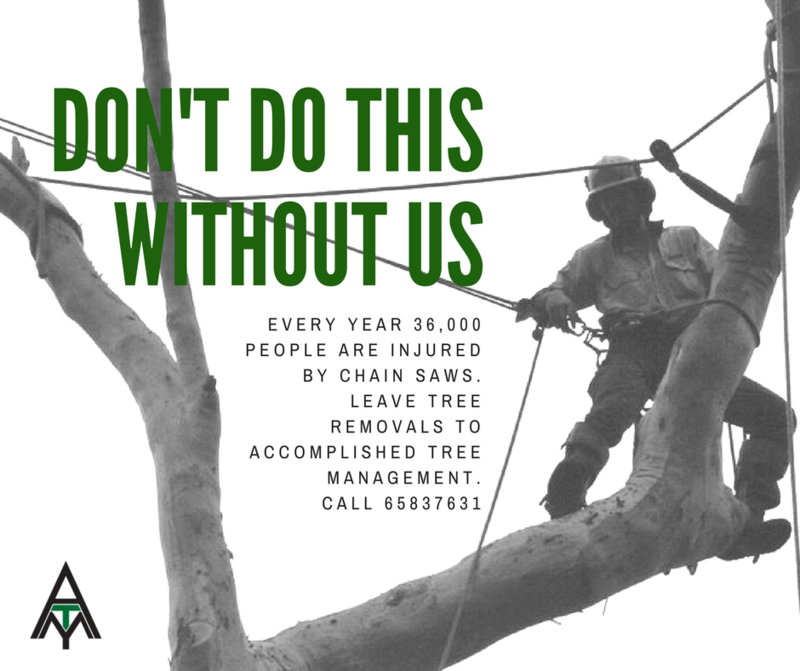 The first thing we looked at, in the case of Accomplished Tree Management, a tree removal company, is their website. We are proud to showcase some of our Modern Sales Marketing and Communications work here that helped build Happy Confident Businesses. Modern Marketing is an art and science of human connection to build business confidence and admirable brands. It's amazing how we have a team who use maths, science, creativity and psychology in this modern marketing era to help small businesses and B2B organisations connect with MORE of their most profitable customers to grow their business and achieve returns on investment (RoI). You will love the way we build engaging websites with personalised SEO to get you found. 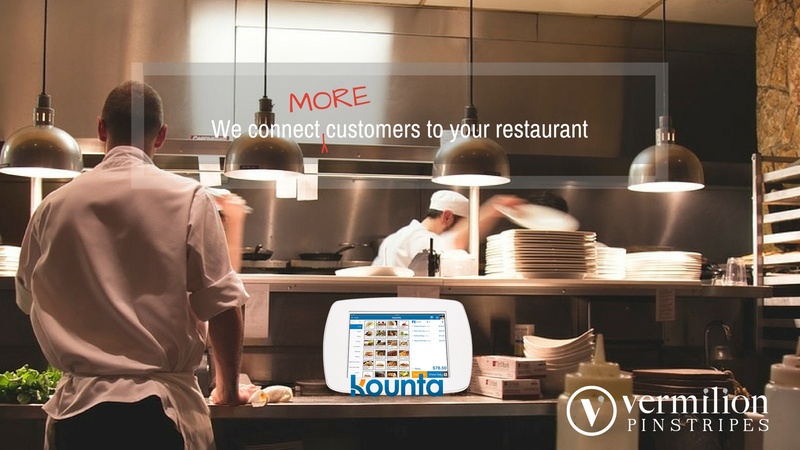 We build apps to further enhance that customer experience. We ensure that your social media is optimised throughout the entire lifecycle of your customers. We help you start your email campaigns then get you to become more efficient and ready to sell even more. We help you prove marketing returns on investment. As agents for HubSpot, Shopify and Kounta we have strategists, technologists, content writers and a very creative team to get you started on Modern Marketing. If you have multiple brands, we harmonise them. A CEO visiting or launching a new product, service or initiative? We help you pitch the best brand story. Vermilion Pinstripes help you articulate your brand with confidence, boost reputation and shape perceptions among your stakeholders. Your business will understand the power of messaging for brand clarity and loyalty. Our aim is to make you profitable. Contact us.